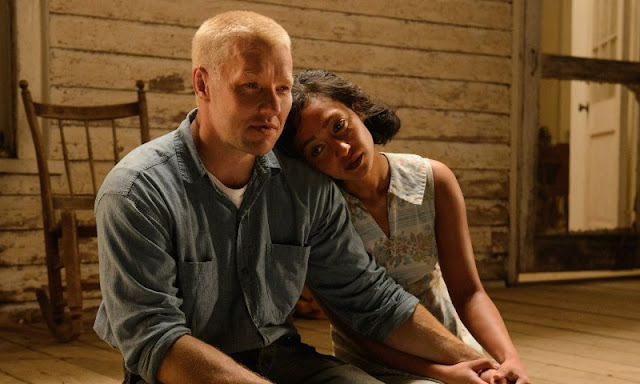 Loving, written and directed by Jeff Nichols (Midnight Special, Mud), reveals the true story of an interracial couple living in 1950's Virginia who are arrested simply for being married. The film features acting performances from Ruth Negga, Joel Edgerton, Will Dalton, Terri Abney, Sharon Blackwood, Marton Csokas, Nick Kroll, Jon Bass, and Michael Shannon. After discovering this story, I was actually quite surprised it hadn't already been made into a movie. 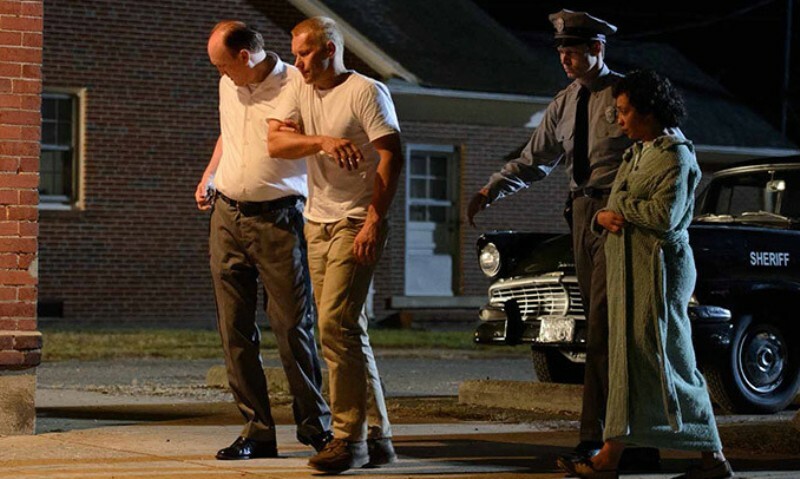 The battle for freedom and equality that Richard and Mildred Loving had to endure is one of the more powerful stories to come out of the civil rights movement and Jeff Nichols' retelling is just as powerful and just as essential. He takes great care in letting the audience get to know who the Lovings are as individuals as well as the racially charged environment they have grown up in. Every detail of 1950's Virginia is in place including the cars, the music, and of course the blatant racism that permeated the southern states. Joel Edgerton has been building quite the impressive resume over the years including performances in movies like Warrior and Zero Dark Thirty although his work in this film may be his best yet. That being said, Ruth Negga's performance is absolutely amazing and she carries the picture with a grace and style that is so real and refreshing to watch on screen. While I enjoyed her work on Agents of S.H.I.E.L.D., he takes things to another level and may have just set herself up to be a leading lady in Hollywood for years to come. Could there be a best actress nomination in her future? 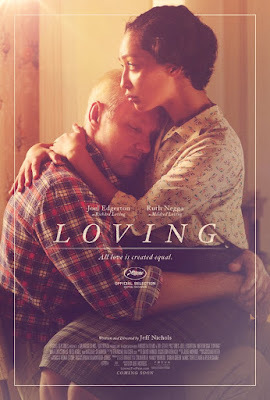 Loving is a film you need to see for the historical significance it represents, it features two great actors at the top of their game, and also because it's just a pretty freaking good movie.